Be Your Kid's Biggest Fan! The PTA brings together parents and teachers who strive towards better education, communication, and community involvement. Just being a member helps you and your child feel more at home at Mitchell Elementary. We welcome grandparents, parents, teachers, and others who wish to come together for our children, families, schools and communities. Each year, when you buy a PTA membership with Mitchell, you help us provide educational programs and fun family events that benefit the students of Mitchell Elementary! Studies have shown that children do better in school when their parents are involved at the school, and PTA offers you the perfect opportunity to get to know your school better. JOINING PTA DOES NOT COMMIT YOU TO DO ANYTHING. It simply makes you a child advocate. You do NOT have to volunteer. You do NOT have to go to PTA meetings. Although you are very welcome to do both! IF I JOIN THE PTA, I WILL HAVE TO VOLUNTEER. FALSE! Every person has a different capacity to give and be involved. And your capacity to volunteer will change from one year to the next. Your decision to purchase a PTA membership (and stay current on what is happening with kids in our area) is significant all by itself. THE PTA ALREADY HAS ALL THE HELP THEY NEED. It's probably no surprise that the more volunteers Mitchell has, the better. More volunteers means less work for each person — which means everyone has more time to enjoy events with their families! I WILL HAVE TO TAKE A BOARD POSITION— OR LEAD A COMMITTEE— IF I JOIN THE PTA. NOPE! Some of our most valued PTA friends have never held an elected (or appointed) position. You do not have to be a leader to be an important part of PTA. Your membership support is critical to our success too! MY PTA MEMBERSHIP NEVER EXPIRES. I ONLY HAVE TO JOIN ONCE. 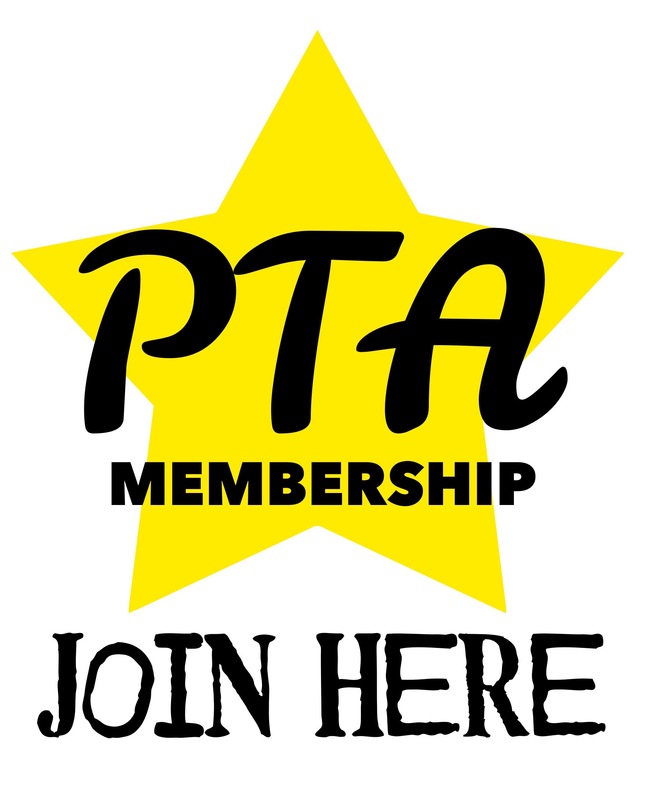 PTA memberships are an annual thing— good for one school year. Memberships need to be renewed each year. If you choose to enroll online, your username and password will make it a snap to login and re-enroll each year. I DON’T HAVE THE TIME TO JOIN THE PTA. If you are unable to give your time, please consider offering financial support. Joining—and donating if you are able— helps fund events and activities for the children through the school year! THE MITCHELL PTA DOESN'T NEED ME SPECIFICALLY. THE PTA IS ONLY FOR STAY-AT-HOME PARENTS. Our PTA is made up of men and women who have a wide range of daily commitments. Some work 60 hours a week, some are retired. But most juggle work, bills, household chores, kids, sports, and homework, just like you! MY CHILD’S LIFE WILL BE THE SAME —WHETHER OR NOT I JOIN THE PTA. 2— Research shows that parental involvement within the child’s school increases their academic achievements and decreases behavior issues. Not only does membership put you in direct communication with other parents and teachers, it shows your child that you are interested and invested in their educational experience. ONLY MOMS & TEACHERS BELONG TO OUR PTA. NOT THE CASE! Moms, teachers and school staff DO naturally form the backbone of any PTA— BUT the strongest groups ALSO have many grandparents, aunts, uncles, neighbors and community leaders who are invested in the youngest members of society. I HAVE AN AWESOME IDEA, BUT THE MITCHELL PTA WOULDN'T BE INTERESTED. New ideas and new friends keep our PTA fresh and exciting! Hotel, Car Insurance, Rental Car, Six Flags, Cell Phone & Electronics discounts and much more.